Kevin ‘Doola’ King was renowned as one of the great rovers of his era in the late 1960s and early 1970s. A Marist College old boy who had his first taste of senior football at Wynyard under the charismatic John Coughlan, he went on to forge his own legendary status at Clarence where he played in their inaugural premiership and was also recognised as a rover, alongside Stuart Spencer, in the Roo’s official ‘Best Team’ for his efforts. King also enjoyed premierships under the tutelage of Tasmanian Hall of Famers John Bingley at Clarence and Warren ‘Putt’ McCarthy at Penguin. The clubs that Kevin King represented and helped to regional premierships were by no means the dominant clubs of their eras, but with the tenacious and talented King winning clearances at the fall of the ball, they all rose up to the ultimate prize in the north-west and southern regions. However, in an unfortunate twist, all three clubs were unable to win state premierships. Firstly, in 1967, Kevin King was one of the best for Wynyard in the infamous ‘no game’ state final where the goalposts were removed by passionate Wynyard supporters as the final act of the game. 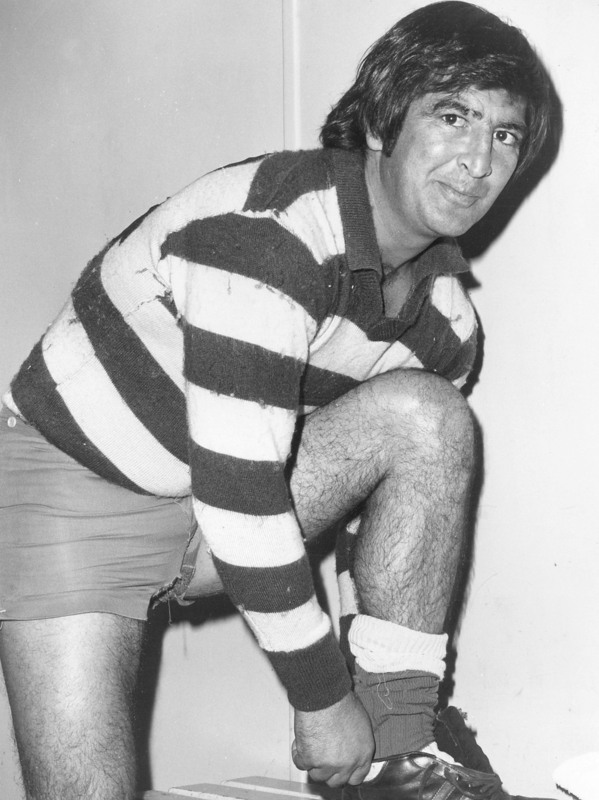 In 1970, having just won their first TFL premiership, Clarence were unable to overcome an inspired Latrobe led by Darrel Baldock. And finally, Penguin’s team of 1977, having annexed only their second NWFU premiership and also defeating Scottsdale comfortably for northern honours, were not afforded the chance of a state title due to a dispute between the three governing leagues that season. The famous nickname ‘Doola’ was synonymous with the King brothers from Wynyard and was first bestowed on Kevin’s older brother Michael before being inherited by Kevin and then younger brother Peter in later years. There is no question that Kevin King’s big reputation was matched by his playmaking deeds at an individual and team level in Tasmania.